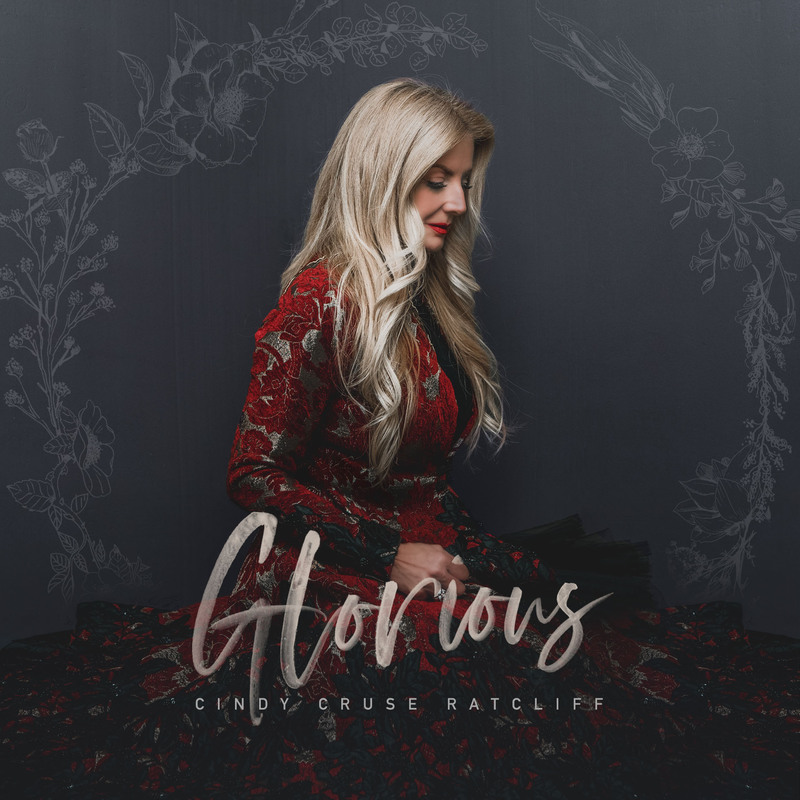 Cindy Cruse Ratcliff, a worship leader at Lakewood Church in Houston, Texas is releasing her new Christmas EP 'Glorious' on December 7th. "Working with the AMAZING William Garcia, he’s made a long time dream of this EP become a reality. I hope you like it", wrote Cindy. Cindy's music career was launched at the early age of 6 when she began touring as the youngest member of her family’s musical group “The Cruse Family”. Cindy began writing music at the tender age of 7, she became the youngest licensed ASCAP songwriter at 9 years old and went on to sign her first solo recording contract with CBS Records at age 19. Known to many as America’s Worship Leader, Cindy has served as the Director of music and Senior worship leader for Pastor Joel Osteen & Lakewood Church for more than 15 years. Cindy has recorded several live albums with the Lakewood team, as well as, a collaborative Christmas CD with The Houston Symphony. Building on the success of her critically acclaimed solo album “Twenty Three”, she released her sophomore project, “Heaven Raining Down” in the spring of 2014 through her label, RPM Music, co-owned with husband and executive producer Marcus Ratcliff. Working in collaboration with Capitol Records and L.A. based Dream Music Group, “Heaven Raining Down” climbed to #2 on the Billboard Music Charts, and radio single “God Alone” climbed to #8! January of 2015 started with a bang! Cindy released “Lluvia Celestial” the Spanish version of “Heaven Raining Down”, it was the culmination of a 12 year dream. The CD was a great success topping the Billboard charts at #1. In October of 2015 Cindy released her latest collection of songs, “Edge Of The Universe”…this CD also topped the Billboard Charts at #1. Cindy has enjoyed performing in such iconic venue’s as Carnegie Hall, Madison Square Garden, Staples Center, Yankee Stadium, O2 and Wembley Arenas. In addition to her US events, she’s also enjoyed recent tours to such nations as the UK, New Zealand, Australia, Singapore, The Philippines and South Africa.